Fire damage usually carries smoke and water damage with it. We can help you protect your belongings and return home asap. When fire strikes, everything changes. Each situation is unique. Some fires completely destroy a structure. 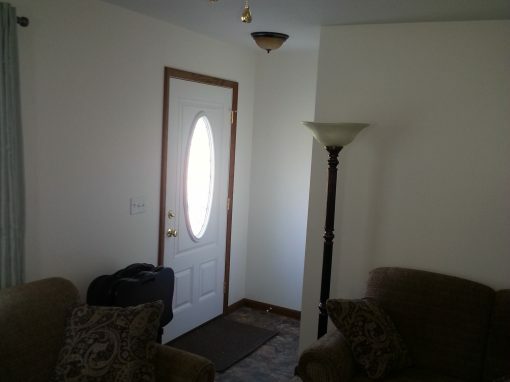 Others may damage just one small area, but the smoke can damage many adjoining rooms, as well. 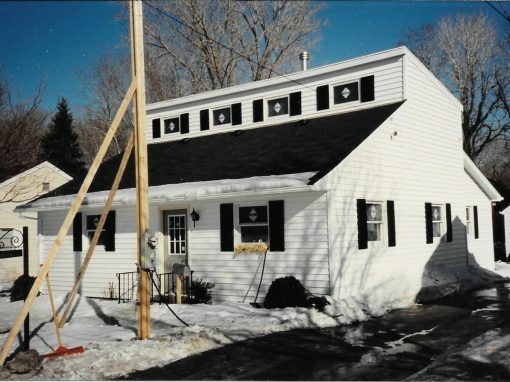 Over the last century, Peter Hardner & Son has dealt with every type of fire damage to homes, to businesses, and commercial structures. We also offer water damage services after the fire is put out. 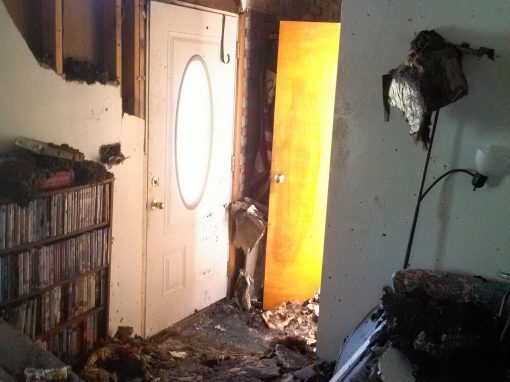 After a fire, you are not only left with the fire and smoke damage, but also the water damage and flooding from the efforts of the firefighters. Our staff has the expertise to know exactly how to begin to re-build your home or business, while you rebuild your life. Our staff has specialized fire and water damage restoration experience and will help you quickly clean up and restore your home to the condition it was before the fire. We can also help remove the smoke odor. The sooner we’re involved the better. We will safely secure your recently damaged property by boarding it up where necessary. We will work directly with your insurance company until the restoration has been completed. Whether it’s fire damage to your home or your business, trust the family who has been there for your friends and neighbors for over 100 years. 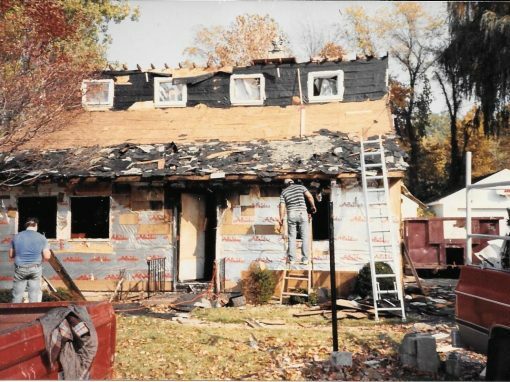 When You Need Fire Damage Restoration services in Erie, PA, call Peter Hardner & Son Inc.!